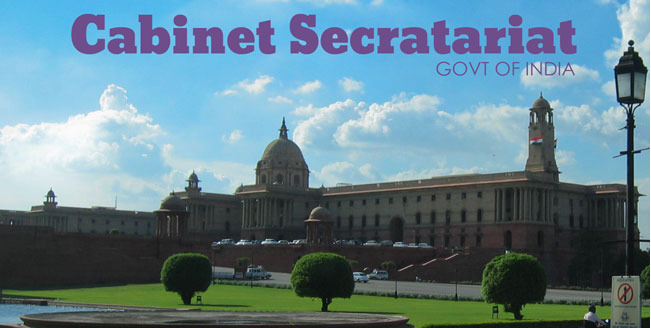 Central Secretariat and its Administrative Functions, India is governed by the Central Secretariat Service Rules, 1962. The task of policy formulation should be different from policy implementation. Maintaining Cadre of Officers operating on the tenure system is a prerequisite to the 0fuctioning of the Secretariat system. The Central Secretariat is the policy-making body of the government and is not, to undertake work of execution, unless necessitated by the lack of official agencies to perform certain tasks. Its head of hierarchy is the Union Cabinet Secretary whom it is responsible to and reports to. To help the minister in the discharge of his policy-making and parliamentary functions. Framing legislation, rules, and principles of procedure. Regional planning and programme formulation. Budgeting and control of expenditure in respect of activities of the particular Ministry/department. Security of administrative and financial approval for the operational programme and subsequent modifications. Supervision and control over the execution of policies and programmes by the executive de­partments or semi-autonomous field agencies. Imitating steps to develop greater personal and organizational competence both in the minis­try/department and its executive agencies. Help to increase coordination at the Central level.